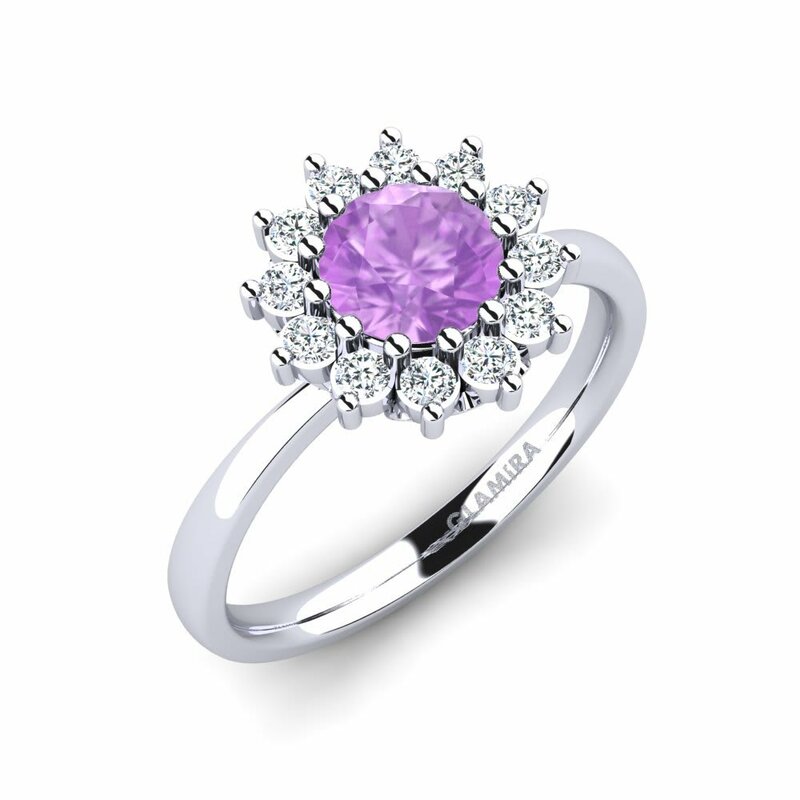 You can brush up your style by receiving a help from a sparkling vista. 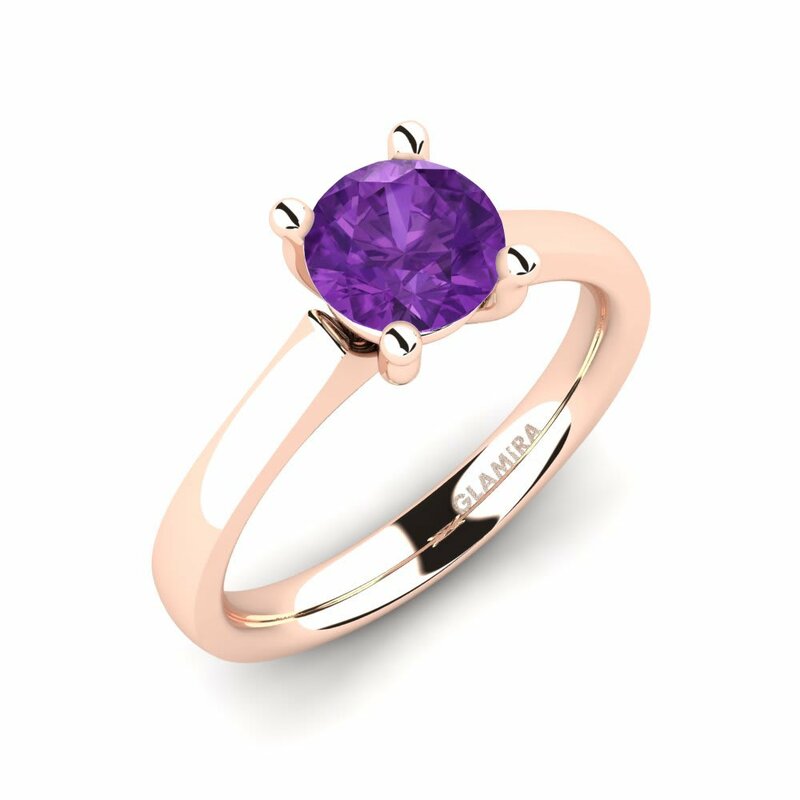 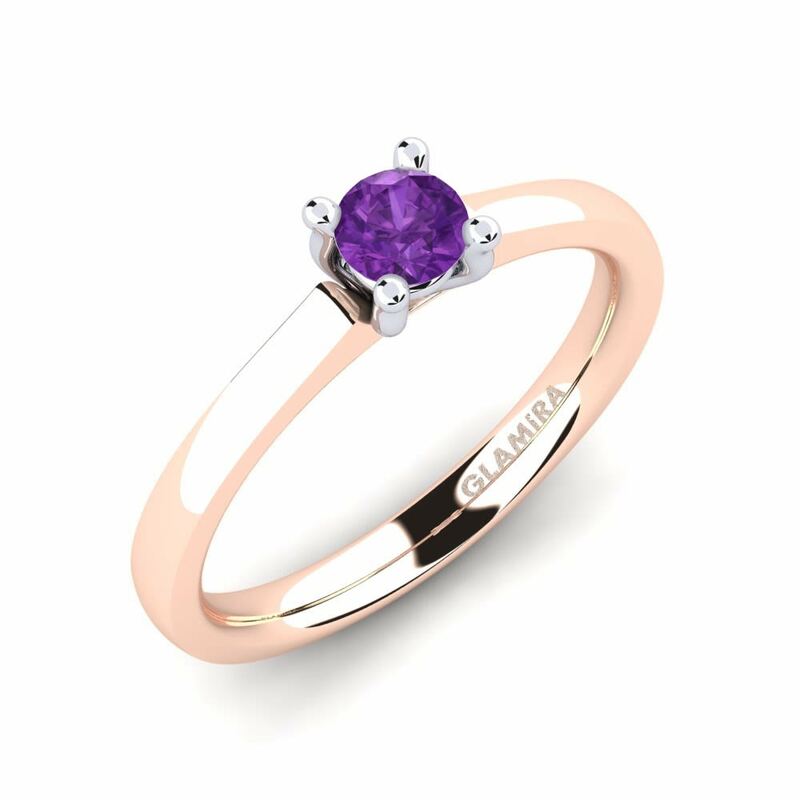 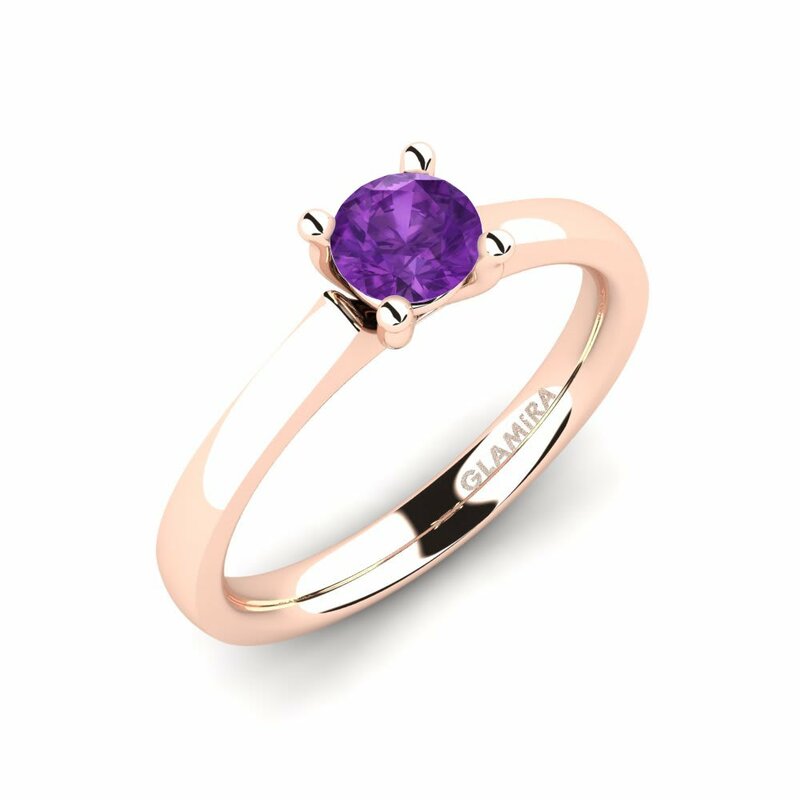 Your amethyst ring will scatter the soft colours and bliss of the spring and is adequate to change your whole appearance. 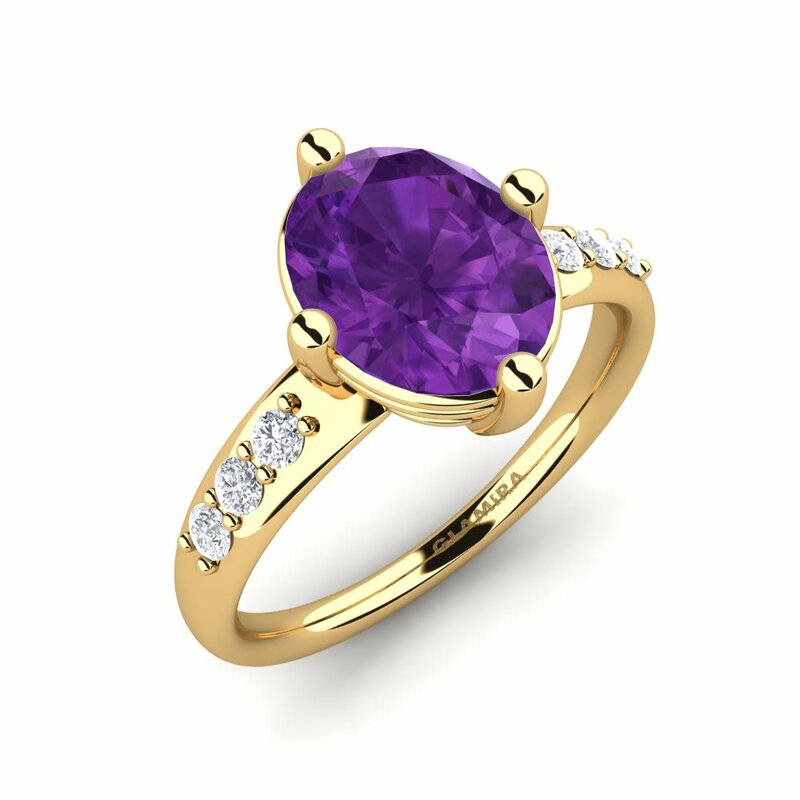 Particularly, oval cut amethysts manifest themselves to be one of the top alternatives to be chosen among women. 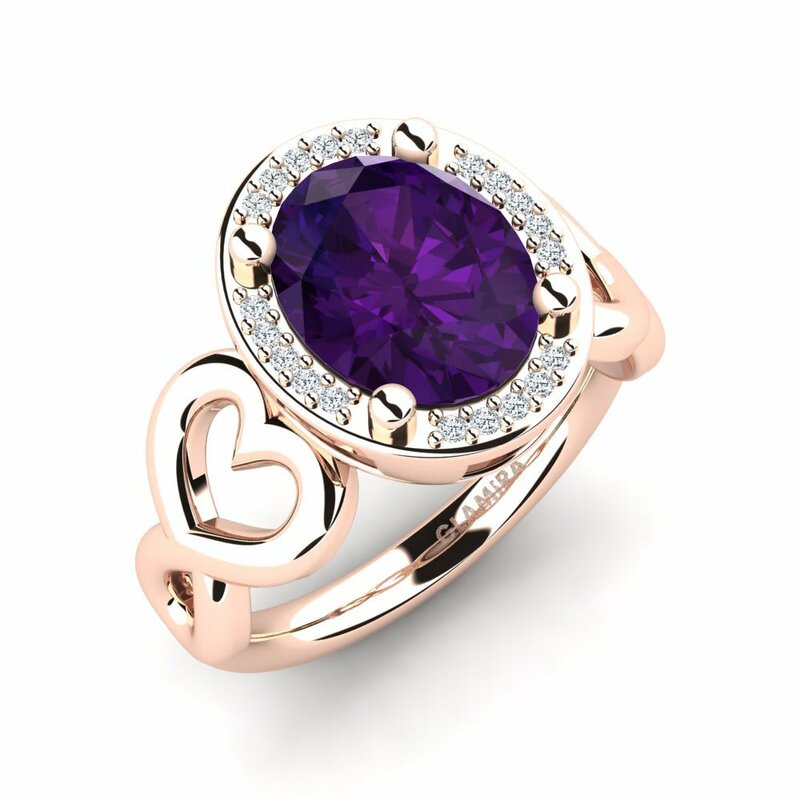 Appealing both to summer and winter wardobes, amethyst will become the most loyal companion to you!